This year, the best discounts include Microsoft Office, Dragon Naturally Speaking, and Photoshop Elements. Cyber Monday isn't just a good time to stock up on tech devices. There are also quite a few good sales on software kicking around the Internet right now, too. We've dug around and found the top deals on productivity and security software for today. The list includes antivirus subscriptions, Microsoft Office, and Adobe Photoshop Elements: All the type of thing that get regular use but aren't nearly as exciting as, say, a $100 Android tablet. For sales on PC games, check out the top 5 gaming deals for Cyber Monday. Microsoft has Office 365 subscriptions on sale today, but the best deals you'll find for the productivity software are at Amazon. The online retailer has a one-year subscription to Office 365 Home for $60. With Home, subscribers get the right to install the Office suite on five PCs or Macs, five tablets, and five phones. If you share your installs with other family members, each user also gets 1TB of OneDrive cloud storage. 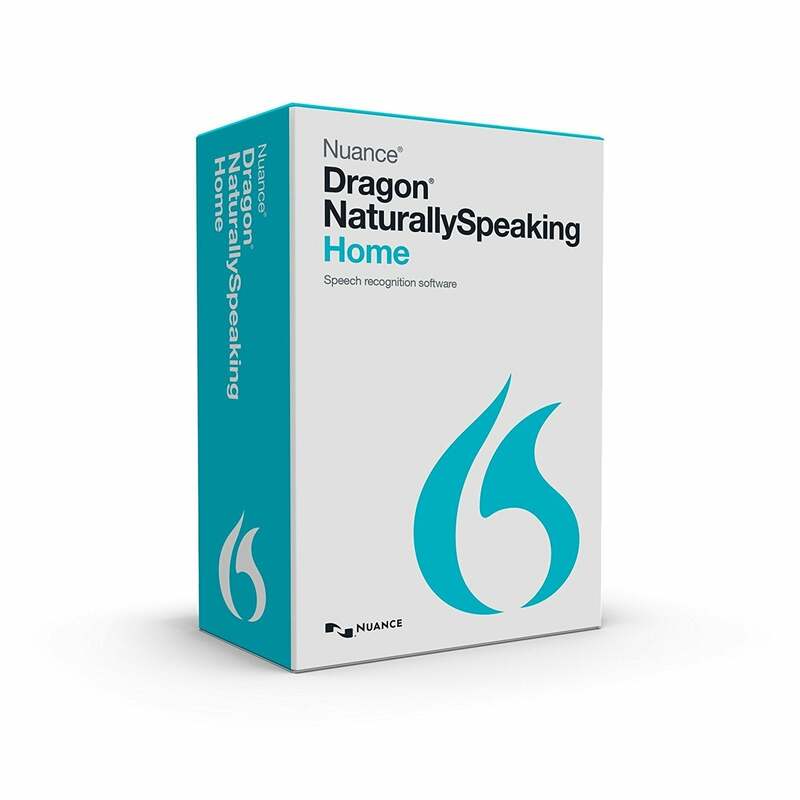 Also at Amazon, you can get Nuance Dragon Naturally Speaking home edition for $35. That's not the lowest price we've ever seen, but it's close. Usually this suite sells for about $50, and the MSRP is $75. 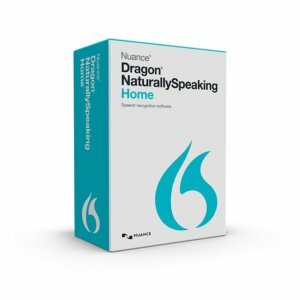 Dragon Naturally Speaking is a popular tool for controlling a PC with your voice. Its capabilities allow you to do far more than Cortana, such as creating a Word document or surfing the web. This sale has been going on for a few days now, but with Cyber Monday marking the end of the ridiculous price drops, this discount may not be around much longer. 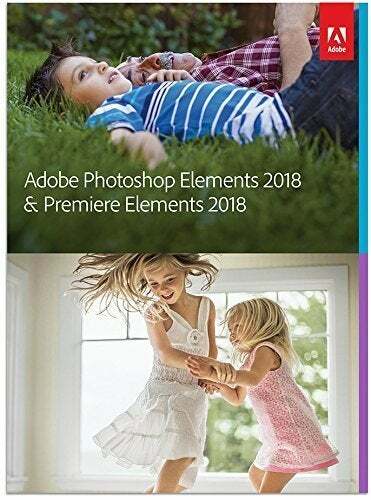 A few weeks ago we spotted a good deal on Photoshop Elements 2018 for $70, but today's deal is a little better. Amazon has the enthusiast version of the photo editing suite available for $60--that's a $40 drop from the usual $100 price tag. Amazon also has the simplified version of Adobe's popular video-editing software on sale right now, too. You can grab it for just $60 right now, or you can even pick up a bundle of both Photoshop Elements and Premiere Elements for $90. McAfee is selling a subscription to McAfee Total Protection for $30 for the first year. That's $15 off McAfee's typical introductory price and $70 off the standard subscription price. 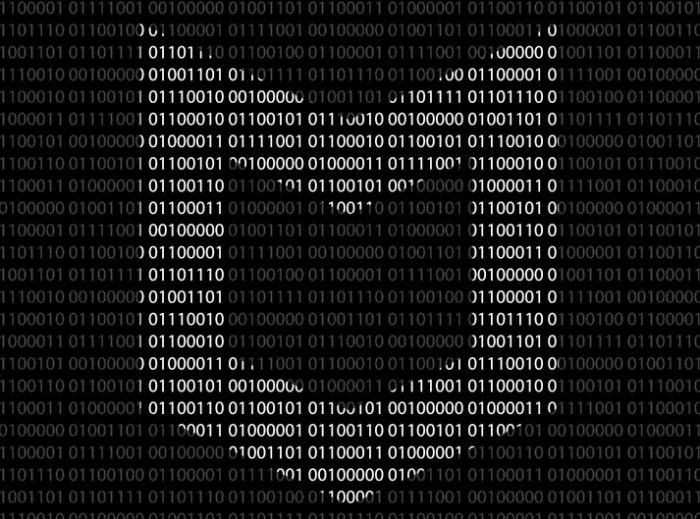 The subscription covers 10 devices--though only 5 TrueKey password manager accounts. If covering 10 devices is overkill, you can also get Total Protection for three devices for $16 from Amazon.